From £200 for a property defects analysis report involving a typical dwelling. Our team specialises in providing reports on building defects in commercial and domestic properties within North Norfolk. Usually the expertise and knowledge of a chartered building surveyor is required when a valuation report or a home buyer's report identifies issues within the property. Identifying condensation in the void of a roof which encourages the growth of mould which can result in rotting roof timbers. Associated defects, caused by a trussed roof not being build to current standards. We will provide advice on corrective work to remedy the defects. 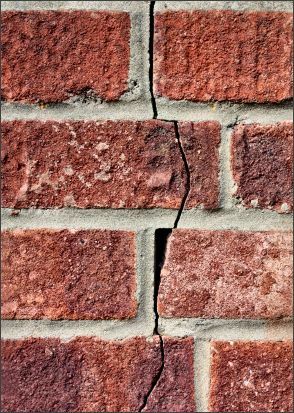 We will identify structural defects such as cracks; above windows, affecting internal openings and those identified between the main building and an extension. Our team of surveyors will always provide the most cost effective solution to any identified building defects. Our expertise has been gained working with both large commercial properties and smaller residential properties. Always, the most cost effective solution is the one advised.